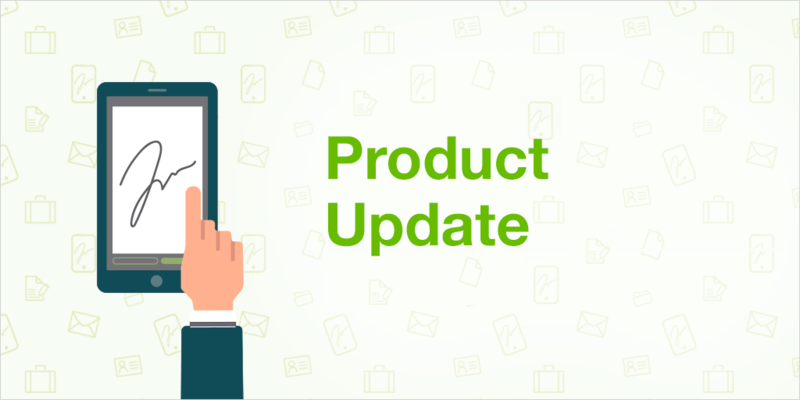 As we want you to be able to get the most out of all the advantages that we offer you, we kicked off the month by announcing our latest product update. Our team never stop presenting new features with highlights such as being able to insert URLs into your documents, download your original files before and during the signature process or receiving alerts that will remind you of how many credits you have left to use. In addition, our next signature APP is in BETA testing for all any users who wish to try it out. 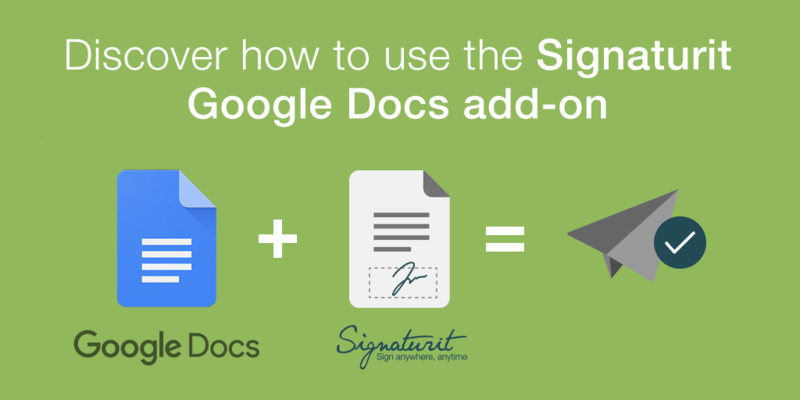 Google Docs lets you send documents to be signed directly from your Google account, only by installing our app. Sales contracts, SEPA mandates, insurance policies, labour risk documents, etc can be signed quickly and intuitively with this flexible option that we present in the next post. 2017 has been a very interesting year for Signaturit. We have closed our second investment round of 2.8 million euros, we accessed Phase II of the EU Horizon 2020 program, we moved to new offices and, of course, we have continued to improve our electronic signature solution. Now that the end of this year approaches, we want to thank all our customers that continue to trust us and to all those who have begun to trust us in this fabulous 2017. In this post we summarize the improvements that we have implemented in our API throughout 2017. Looking back ... what we accomplished in 2017. And Happy Holidays to all! 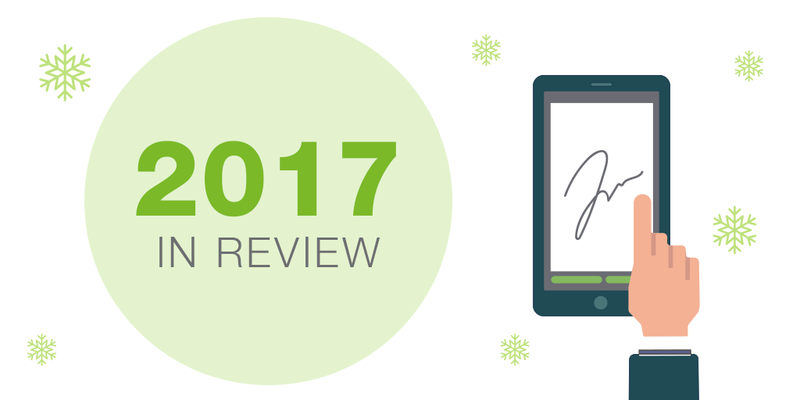 In this post we summarize the improvements that we have implemented in our electronic signature solution throughout 2017.